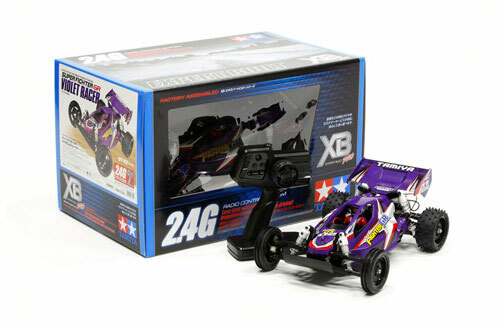 All Products > "57854 Tamiya XB Super Fighter GR Violet"
This is a Ready to Run Expert Built R/C car of the Super Fighter GR. 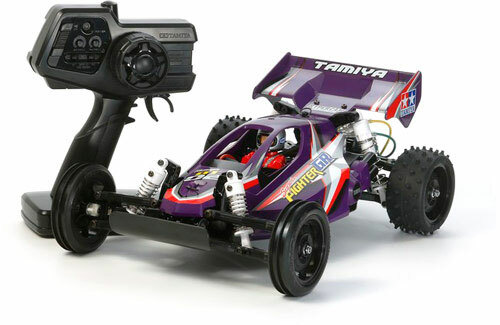 The product is a result of Tamiya's expert builders assembling the kit from Tamiya's factories. 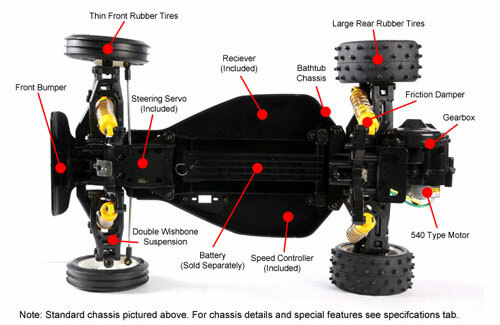 Each kit is hand built, painted and finished so the user may enjoy Radio Control action right out of the box. 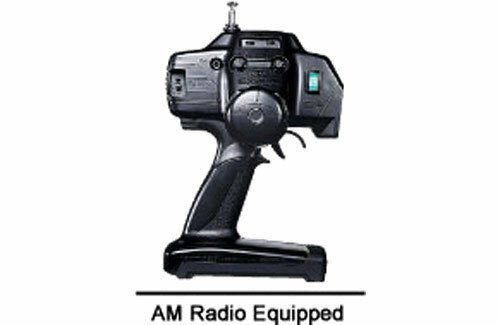 All you need is AA batteries for the controller and your choice of battery pack and charger (sold separately). 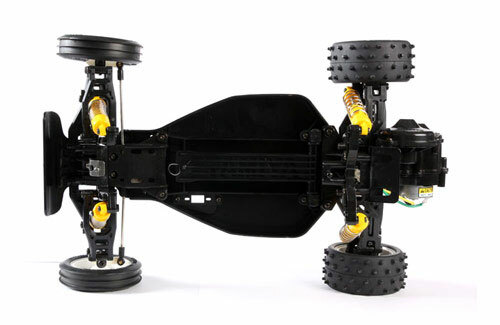 Its simple 2WD chassis features a straightforward, rugged design to ensure easy maintenance, superb reliability while its 4-wheel double wishbone suspension offers agile handling.